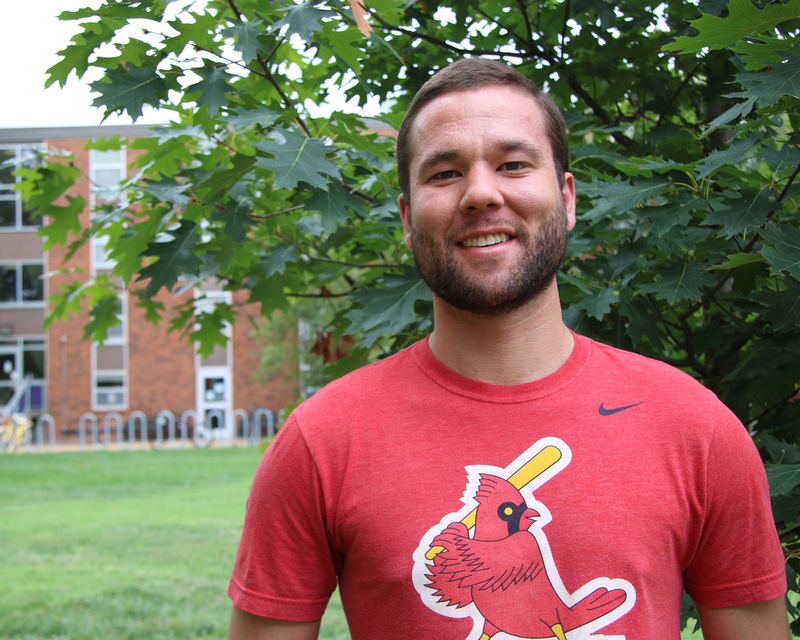 JT Thomas is a senior at the University of Missouri and is studying biology and business. We met at an event called “The Art of the Scar” that was hosted by the Missouri Kidney Program in September. JT was diagnosed with kidney failure at the age of 20, and he spoke about how his transplant gave him back his freedom. He is now four years post-transplant. 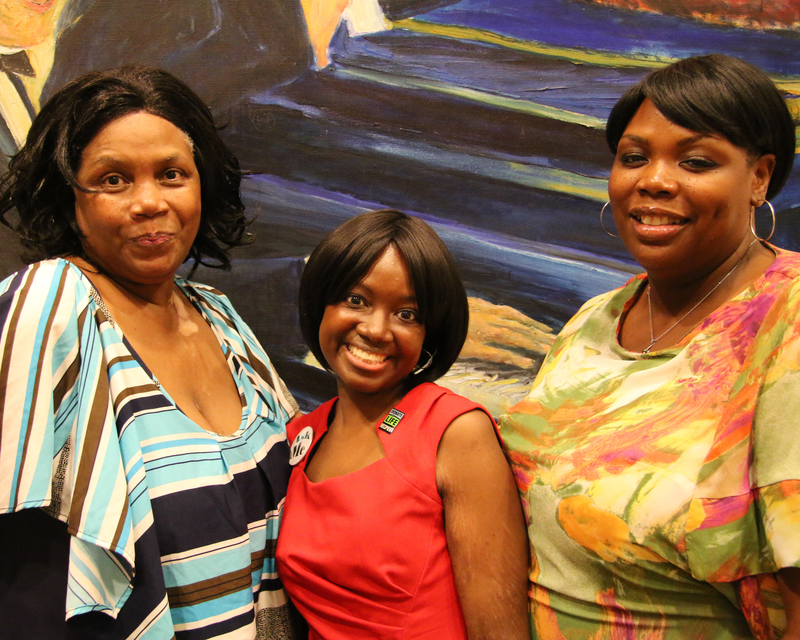 Christina Jackson, along with her mother, Paula, and sister, Andrea, met me at an event called “The Art of the Scar” that was hosted by the Missouri Kidney Program in September. 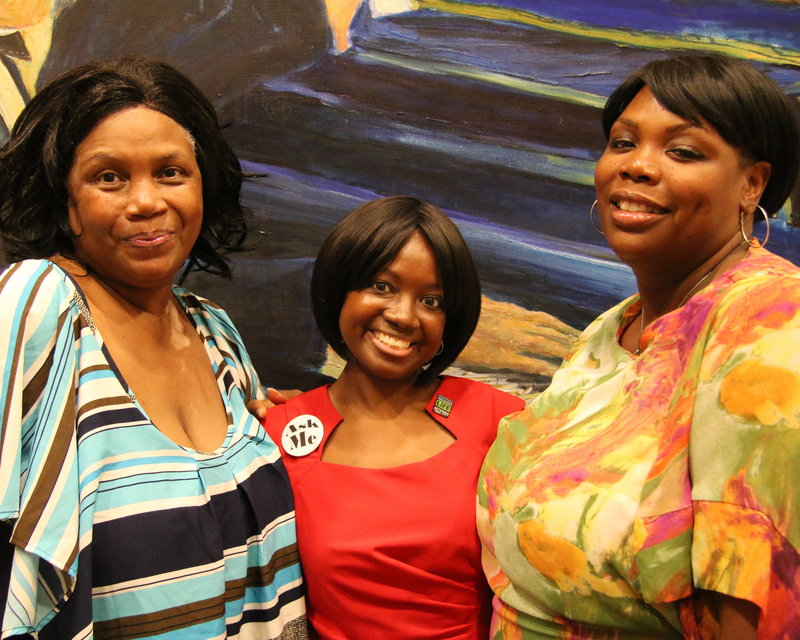 The family spoke about some of the ways they would like to see the healthcare industry change. The family spoke about what they have learned from Christina and her experiences, and how they have dealt with it as a family. Christina is now healthy and graduated from college in December 2017. JT was diagnosed with kidney failure at the age of 20, and he spoke about the role that community played in his health and transplantation journey. 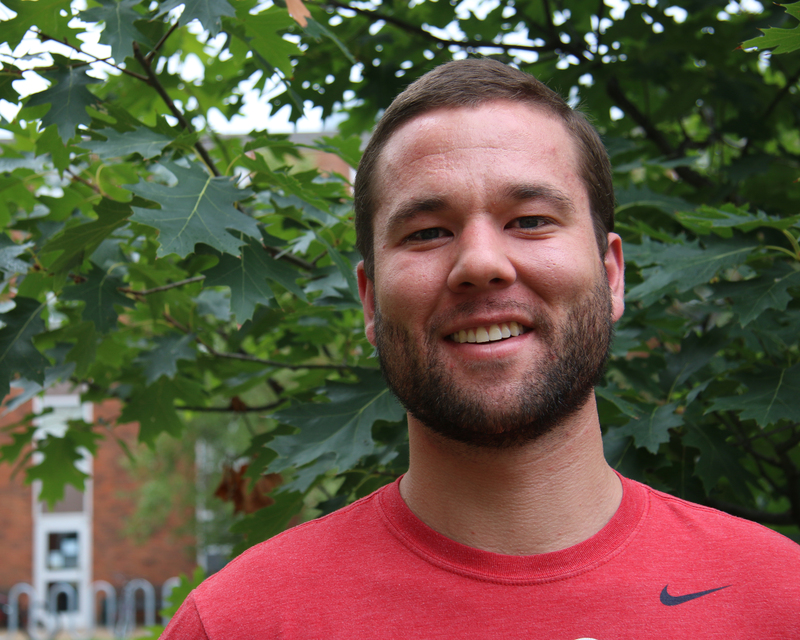 JT was diagnosed with kidney failure at the age of 20, and he spoke about how his experiences with kidney failure and his time in dialysis has changed his outlook on life. Bob and Susan Winkelmann and their family friend Anne Fitzsimmons live here in Columbia. These three have been friends for a long time – they’ve worked together and raised their kids in the neighborhood that they share. We met at an event hosted by the Missouri Kidney Program in September. 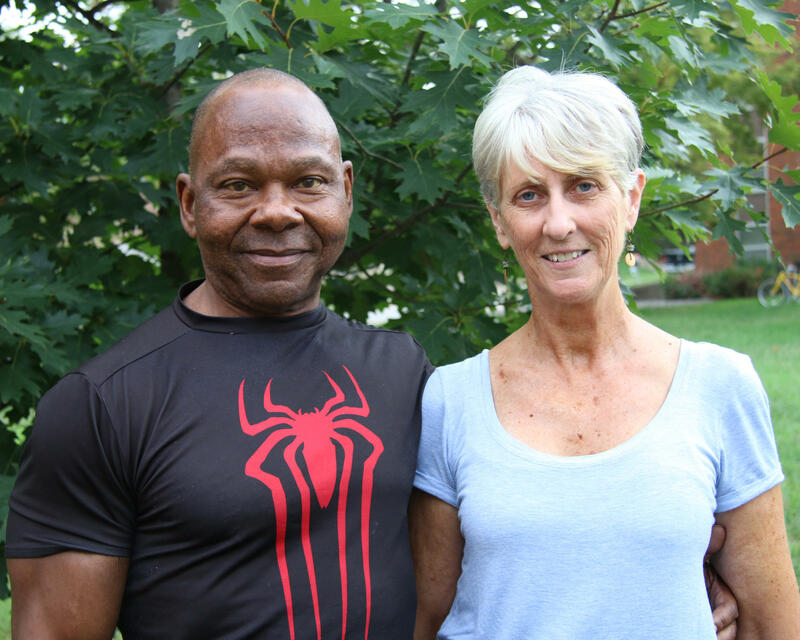 Bob has polycystic kidney disease, and these three spoke about their shared kidney transplantation journey. 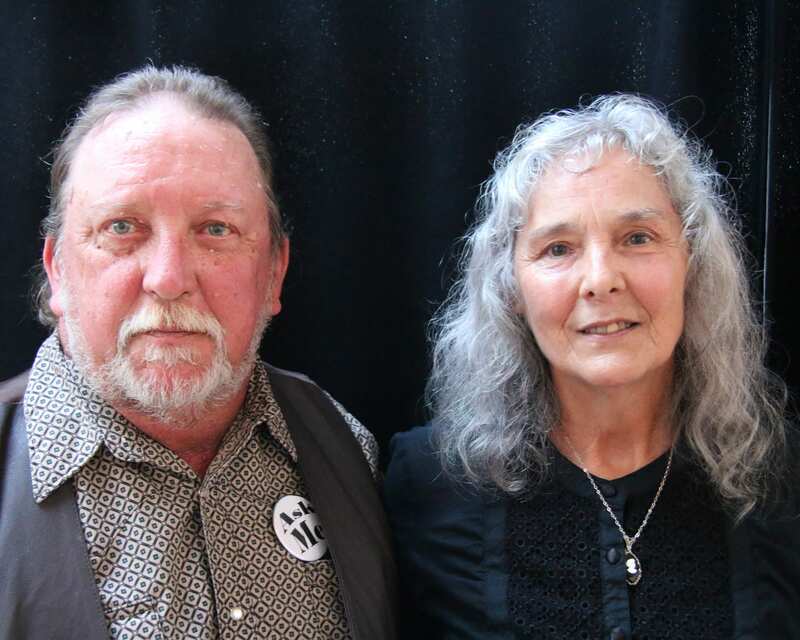 John and Donna LaBelle are from Fulton, and we sat down in September at an event called “The Art of the Scar” that was hosted by the Missouri Kidney Program. When John was in his early twenties in the 1980s, he unexpectedly experienced kidney failure. Not long after, in 1981, John underwent a kidney transplant where they also removed his spleen. They spoke about how even 37 years after his successful kidney transplant, there are still health concerns they face every day. Laurie Hines and Ted Glasgow have been together for many years. Ted is an accomplished bodybuilder - a six-time Mr. Missouri – but a few years ago he experienced kidney failure. 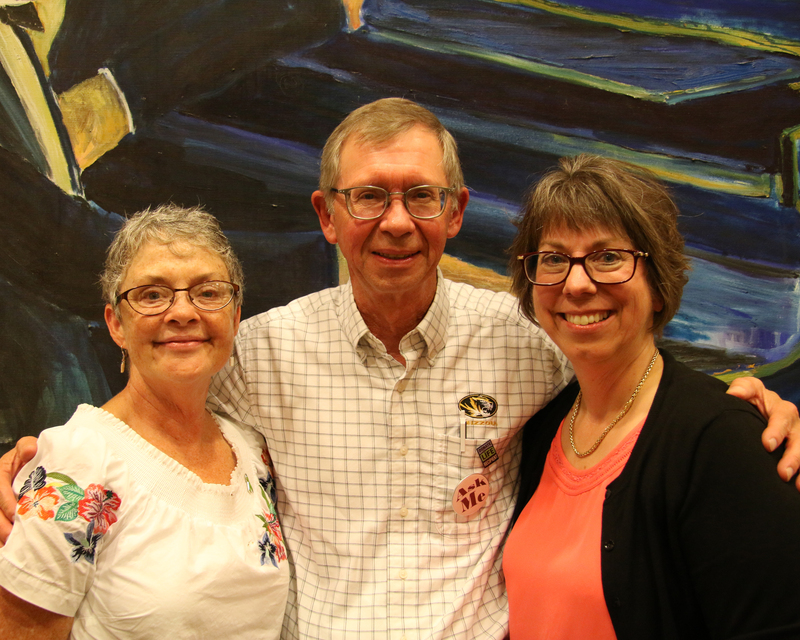 Ted was on dialysis for several years, but now Laurie is a living kidney donor and the director of the Missouri Kidney Program, and Ted is two and a half years post-transplant. They reflect on their experiences and give some advice for others facing dialysis and organ transplants.